Students are expected to attend all classes they are enrolled in. If changes need to be made to enrollment or for cancellation, the studio must be notified in writing with the class change/cancellation form no later than the 1st of the month or their account will be charged their regular full monthly tuition amount. ABA allows make up classes (within 30 days) for students who miss class due to injuries or illness only with a doctor’s note. ABA will not provide or permit make-up classes for a student’s personal schedule nor provide any credits or refunds for missed classes. Makeup classes must be scheduled at the front desk prior to attending. Makeup classes must be taken at the student’s class level or below. Makeup classes must be used within 30 days of a missed class or they will be forfeited. 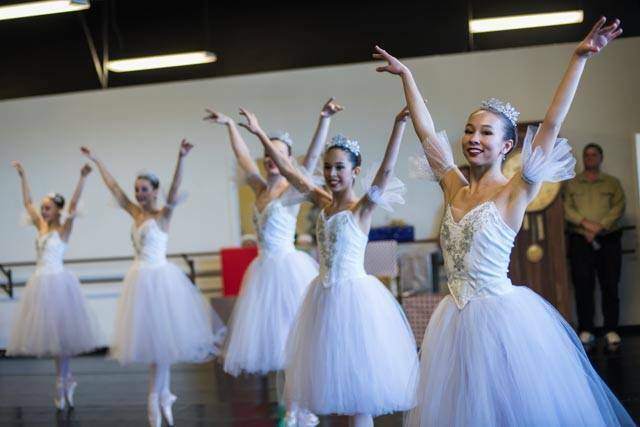 Academy of Ballet Arts will not adjust monthly tuition payments to allow for makeup classes. Students must be currently enrolled to attend makeup classes. Makeup classes are to be taken in addition to their regularly scheduled classes ONLY. 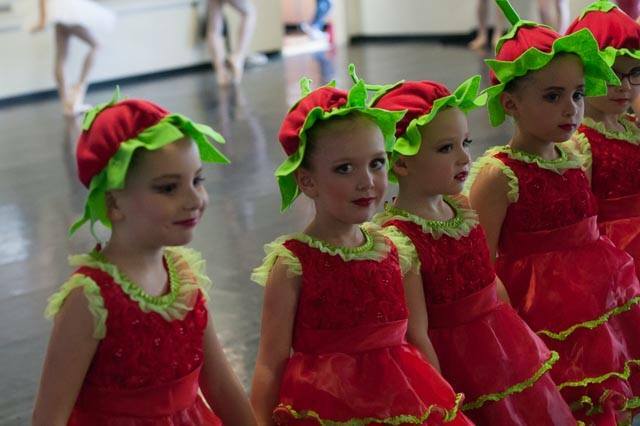 Dancers must be enrolled in the same amount of classes in the month missed in order to make-up the classes. 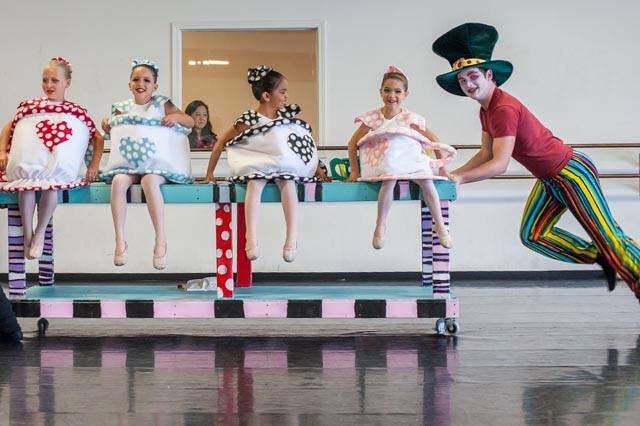 Dancers cannot drop classes and use make-ups to take the dropped classes. Unlimited Tuition Policy: students enrolled in unlimited tuition will not be allowed makeup classes or credits for classes missed. The ONLY exception to our makeup policy will be extended illness or injury with a doctor’s note. Students are expected to arrive on time for all classes. Students that arrive later than 10 minutes after a class begins will be asked to observe class that day. This is a safety concern as students must attend the beginning of class in order to be properly warmed up. Students MUST be picked up on time after their class, rehearsal, or private is scheduled to be completed. ***If a parent is more than 15 minutes late, you will be charged $1.00 per minute for the teacher or front desk person to stay and supervise your child. This charge will be added to your following month’s tuition. Parents will be allowed to observe class through the observation windows only at the discretion of the teacher. Parents are not to distract students through the window during their class. Please refrain from photos or videos through the observation window during classes or rehearsals if it is causing a distraction to the dancers. 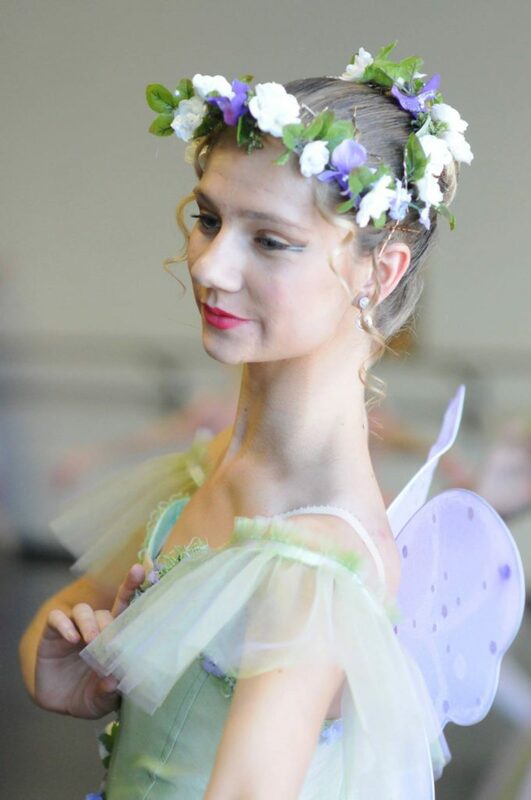 Ballet Classes: Students are required to wear their assigned dress code color leotard, pink tights, pink ballet shoes or pointe shoes, and hair in a ballet bun. Students not following the dress code will be asked to observe class that day. Jazz, Tap, Contemporary, Pilates/Floor Barre: (Teacher discretion) Any color/style leotard may be worn or tank top/t-shirt, jazz pants or leggings, shorts. Jazz shoes, tap shoes, ballet shoes, or bare feet are acceptable depending on class and teacher discretion. $25 registration fee ($35 family rate) is due upon enrollment. A $20 returning student registration fee ($30 family rate) is due at the start of each new season or upon re-enrollment if classes are dropped for more than 60 days. 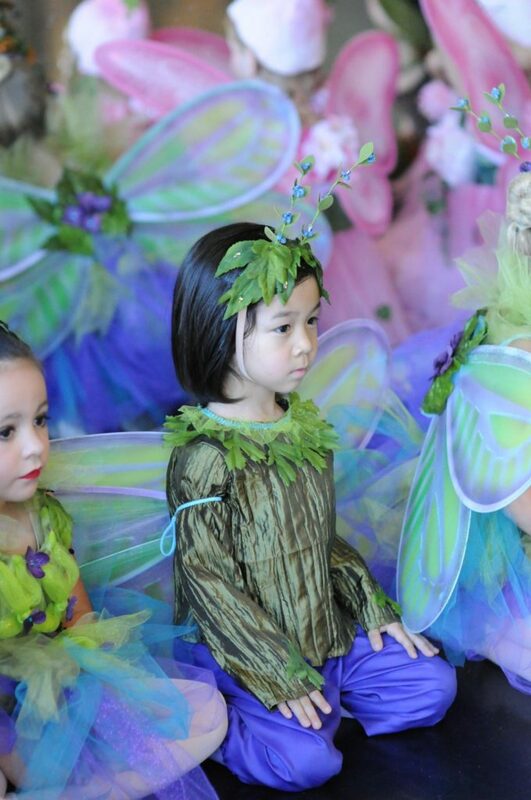 Dancers wishing to participate in our annual performances will be required to pay a performance fee. Auditions for Jr. Company and performances will require an audition fee. 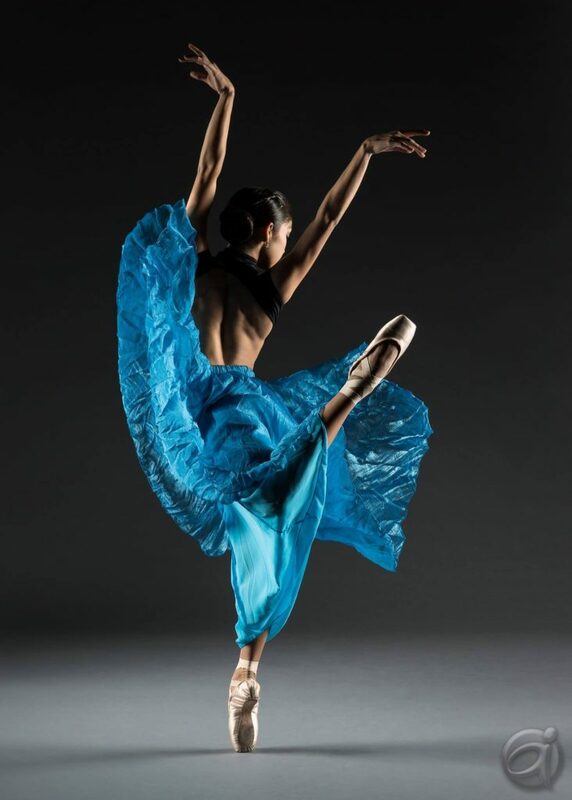 Academy of Ballet Arts is a vendor for Sage Oak, River Springs, Sky Mountain, Valiant and Inspire charter schools. 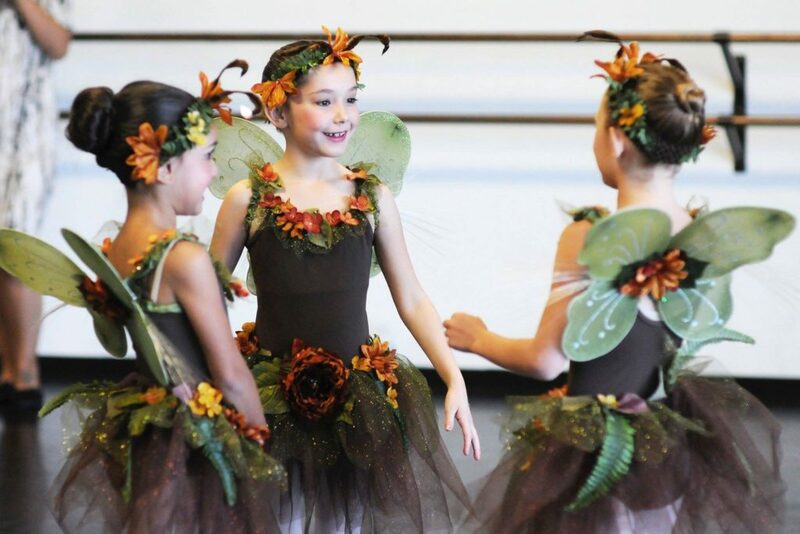 Students that attend these schools and wish to use funds to pay for classes must submit a purchase order or enrichment certificate through the school which Academy of Ballet Arts will later bill for. Parents are responsible to pay any balance not paid by the charter school by the 5th of each month or will be charged a $25 late fee. Autopay is preferred and will be billed on the 1st of each month. For students who opt out of autopay, tuition is due the 1st of the month. A $25 late fee will be charged if tuition is paid after the close of office hours (7:30pm) on the 5th of the month. If tuition is not paid by the 10th of the month, the student will not be allowed to participate in classes, privates, or rehearsals until the balance is brought up to date. Tuition is due on the 1st of each month regardless of the student’s attendance. If a student does not attend class on the tuition due date, tuition can be paid over the phone by calling 951-216-1853 during our regular office hours. Monthly tuition is based on the a yearly rate and remains the same regardless of the number of weeks in a month or holidays. No credit, prorating, or refunds will be given for holidays or studio closures. No credit or refunds will be given for vacation, illness, or withdrawal. Tuition is non-refundable and not prorated for partial attendance. Cards expire 6 months from purchase date. Class cards may be transferred to regular monthly tuition, but may not be used for Intensives, Master classes or any other performance related fees. Class cards are non-refundable and non-transferable. 10% discount on tuition for each additional sibling. 10% discount for military families, law enforcement and enrolled college students. 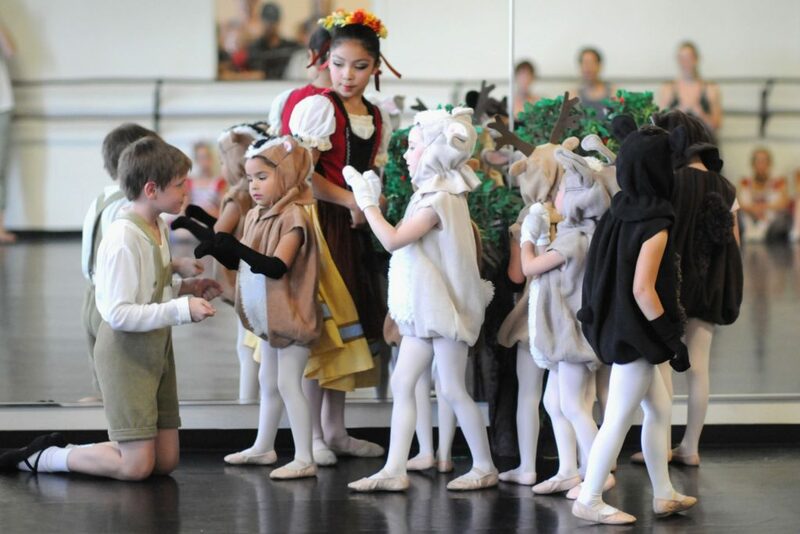 Private lessons may be scheduled directly with any teacher at Academy of Ballet Arts. Availability will vary and scheduling and pricing are subject to change at the teacher’s discretion. 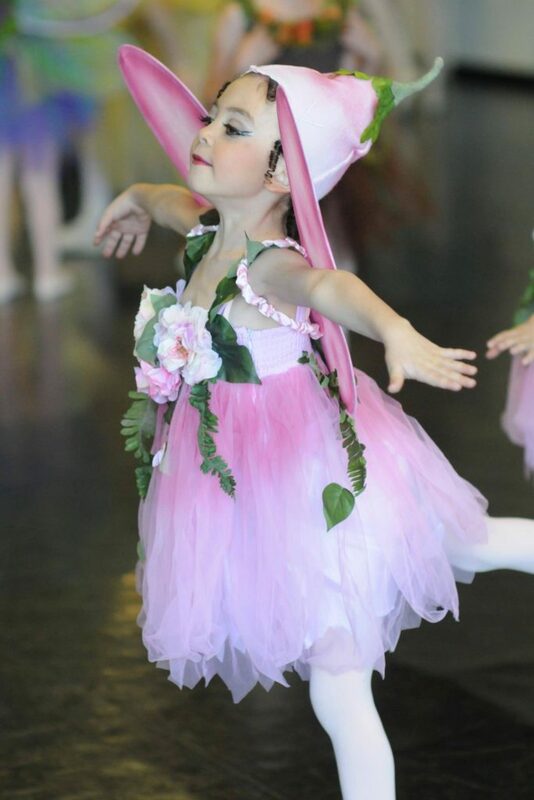 Students must be currently enrolled at Academy of Ballet Arts in order to schedule private lessons. Any private lessons cancelled within 24 hours of the scheduled time will be charged the full private lesson rate.